Pallet Company | Easton, PA | Phillipsburg, NJ - Rapp Bros. Pallet Service Inc.
Rapp Pallet, proudly serving New Jersey (NJ), Pennsylvania (PA) and New York (NY) for 141 years! Pallet, a staple in industries across the globe and we set the standard. 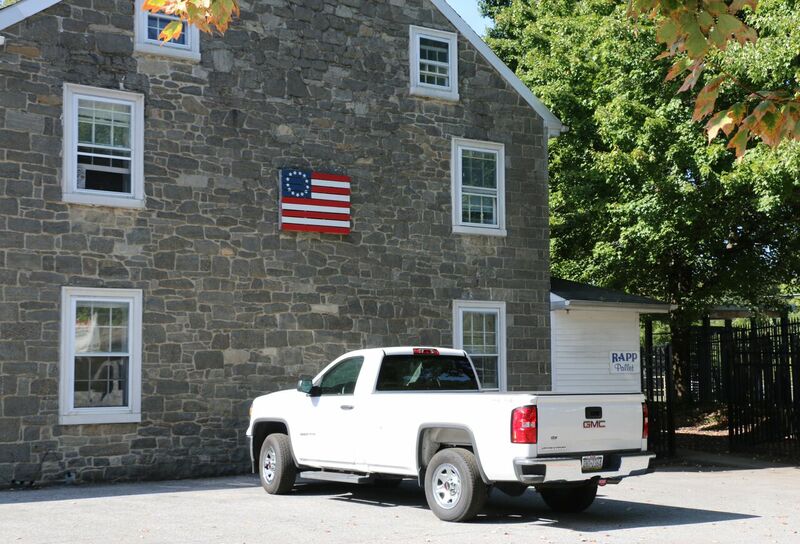 Rapp Pallet has been proudly serving New Jersey ( NJ ), Pennsylvania ( PA ), and New York ( NY ) for 141 years! The Rapp family has been owner/operators in the wood products industry since 1877. We haven’t become the preferred pallet company overnight either. While specializing in reconditioning used wooden pallets, we also expertly manufacture new wooden pallets to your specifications. 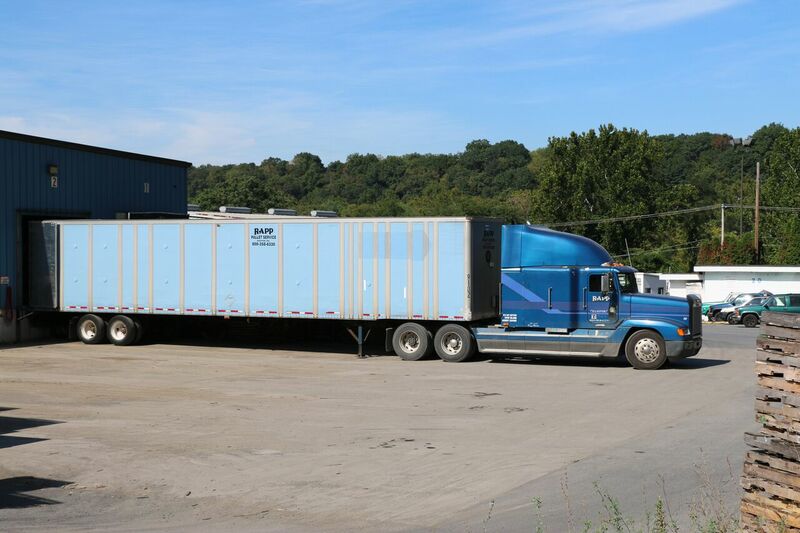 Utilizing our fleet of trucks and experienced driving staff, we deliver our pallets to you in a timely manner. We also purchase, pick-up, sort and grade pallets for resale or recycling. The Rapp’s have always aimed to be green, operating with great respect and appreciation for our environment and natural resources. Utilizing our on-site kiln, we can provide heat treated pallets meeting the highest ISPM15 standards. Our hundreds of thousands of square feet of warehouse space keep our stock free from weathering and allow for collections and deliveries direct into a modern, efficient and well-run site considered by our customers to be one of the best in the region. Some history on the Rapp family and their business enterprises. Here at Rapp Pallet, we are a family. 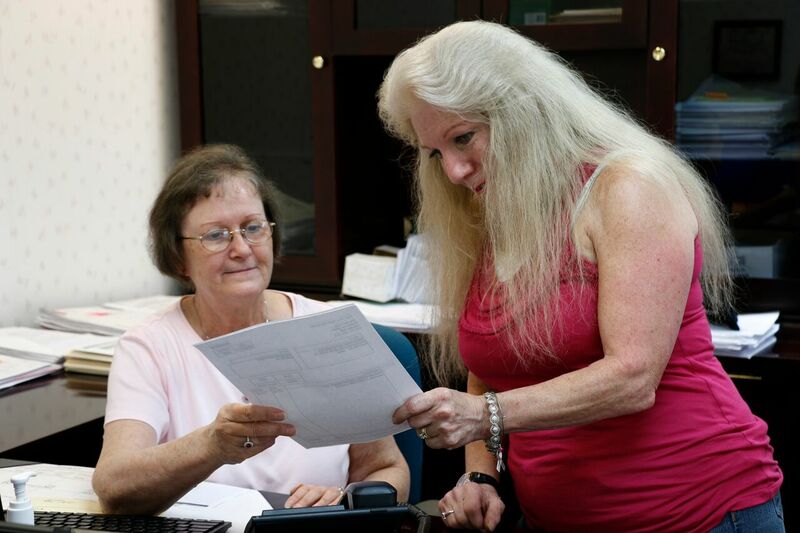 We take this industry very serious, which is why we are the company for you. Knowing the ins and outs of the industry gives us the advantage at providing you with the best product.